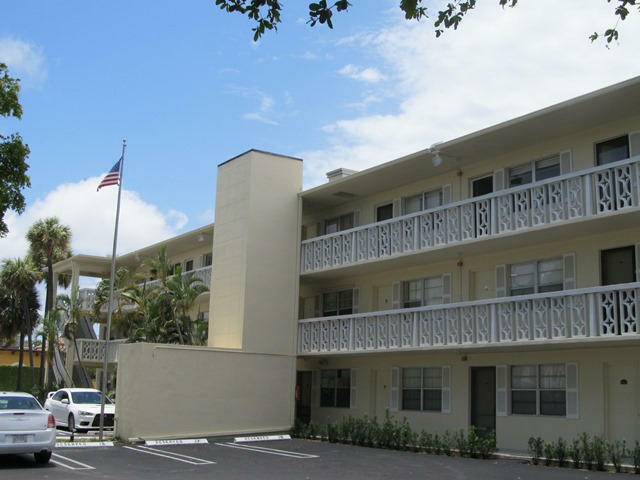 Perfect 1-Bedroom condo in the middle of everything in Palm Beach County. Walk over the bridge to Palm Beach, across the street to Intracoastal, great restaurants, shopping, airport, ..., all within minutes. No Stairs to navigate, grab this fast! Ride your bike to CityPlace, Clematis/ Downtown West Palm Beach, Palm Beach Island, Kravis Center, Restaurants, Shopping, Cultural Events and Houses of Worship.